DVW Analytics by De Villiers Walton is dedicated to bringing the power of SAP to users of Alteryx, Tableau & other global leaders in BI & analytics. 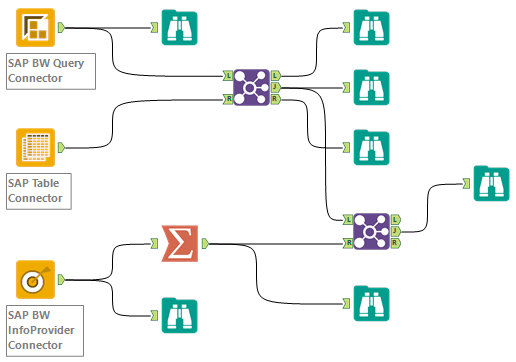 Our DVW Alteryx Connector Products for SAP and BusinessObjects and DVW Tableau Connector Products are designed to be the fastest, easiest way to extract data from SAP and BusinessObjects into Alteryx and Tableau. To learn more about De Villiers Walton click here.